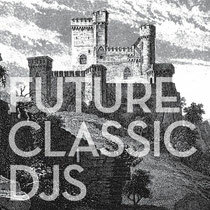 Future Classic DJs have generated a following through their free mixtapes, radio show, record label and parties. Now, they get set to release their first official compilation next month, where half of the music is exclusive to the compilation and includes specially commissioned originals and remixes by Danny Daze, DJ T, Perseus, Soul Clap, Flume, Softwar, PharaoBlack Magic, Slow Hands, Tigerskin and Worst Friends. As a label, Future Classic has been fortunate to find both commercial success and critical acclaim with recent releases by Flight Facilities, Poolside, Mario & Vidis, Cadillac, Jeremy Glenn and New Navy to name a few. 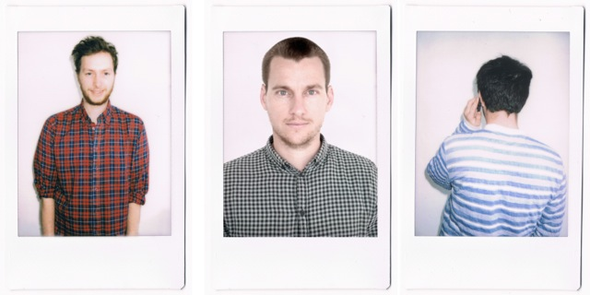 Their output has been a concoction of summer-flavoured beach jams, sweaty bass heavy club tunes and jangly indie surf rock, an openness that is reflected in the eclecticism of the compilation.